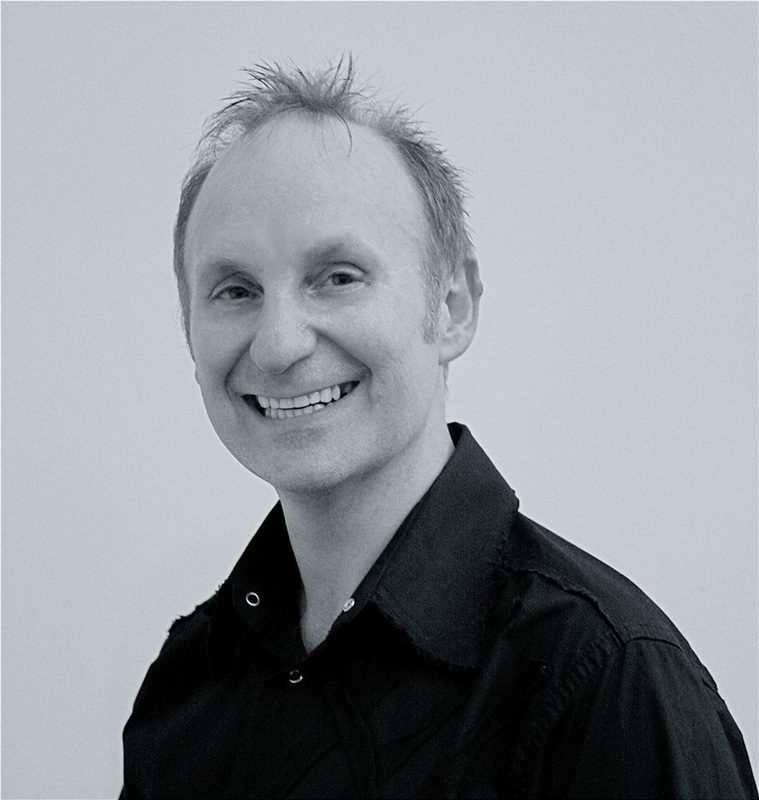 Acting & teaches a BA Honours class at the Arts University, Bournemouth. 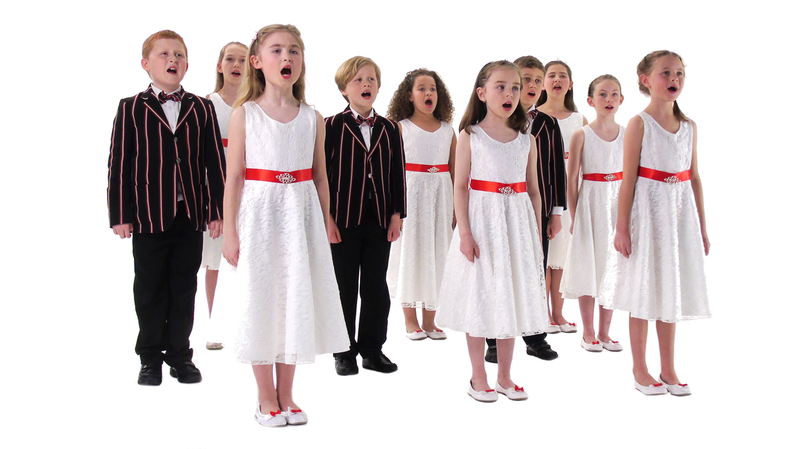 Darren's composition ‘SONG OF PEACE’ was recorded by the BBC Choir Boy of the year in December 2002 selling over 30,000 copies, with performances stretching from Scandinavia to the USA. 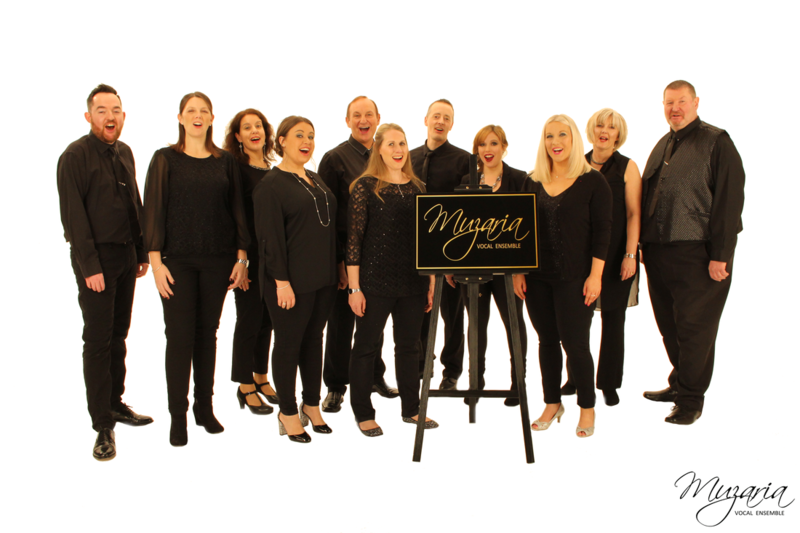 This recording features James Eager, the Llandaff Cathedral Choir and the BBC National Orchestra of Wales. This music is also currently featured by the world famous Yorkshire Building Society brass band. 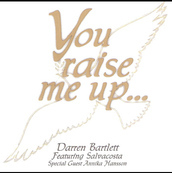 In 2003 Darren was featured on BBC’s Songs of Praise along side the Swedish Gospel singer, Annika Hansson who is also featured on his CD, YOU RAISE ME UP. at the Gospel Arts Festival in The Royal Albert Hall. In 2006 BELIEVE was released from recorded performances at The Royal Albert Hall. 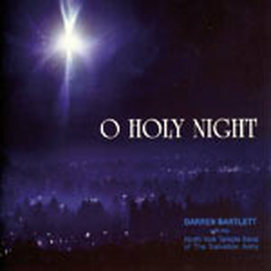 This CD features several Christmas songs as well as popular favourites. Darren recorded here in the UK and also in Canada for his Christmas 2009 CD release “ O HOLY NIGHT” in collaboration with the North York Temple Band, one of Canada’s finest brass bands. 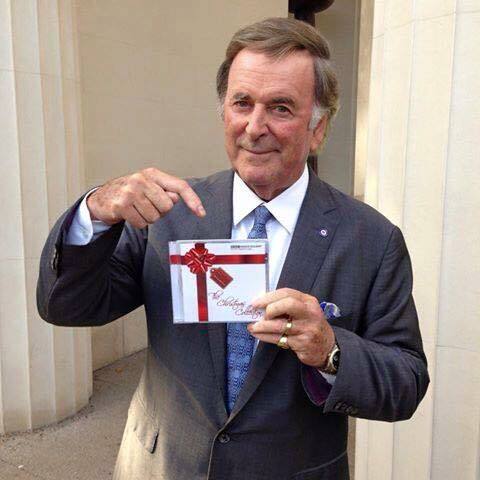 This has now become their best selling album. 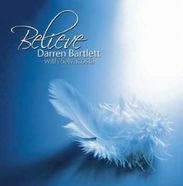 In 2014 a brand new Christmas recording was released featuring previously unrecorded tracks, current & new repertoire and brand new arrangements & compositions by Darren and other Christian artists. 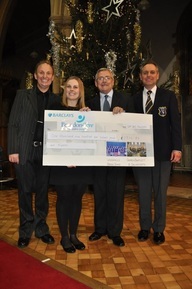 Proceeds were in aid of the BBC CHILDREN IN NEED APPEAL and in association with BBC RADIO SOLENT. 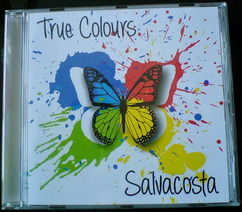 In 2015 year we saw the launch of the latest album from Salvacosta, entitled 'True Colours', which is available to purchase directly through his website. 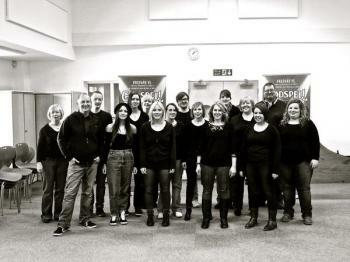 Since their formation in 2000, Salvacosta, under the Musical direction of Darren Bartlett, have raised over £50,000 for Charities and good causes.